Sports and Bar. Enough said. With 20 HDTVs, 14 beers on tap, pool tables, darts, ping pong, foosball, video golf and pull tabs, this is one fun bar! 7 HD TVs! 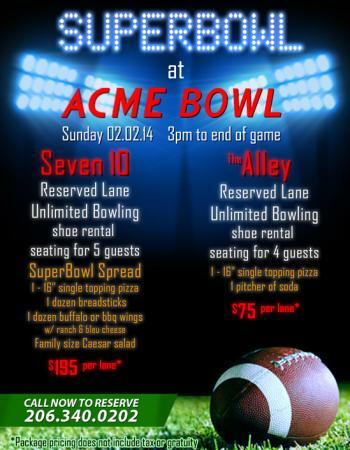 Specials available all day on Super Bowl Sunday! Bring in this coupon during the super bowl and receive a complimentary appetizer. Applicable in Basil&apos;s Lounge only. Tax and Gratuity not included. Minimum 1 drink purchase to receive complimentary appetizer. Minimum 1 coupon per guest. Super Bowl Sunday Party! Featuring a full BBQ buffet, prizes, and giveaways! First come, first serve for the best seats! Brewing their own, BJ’s has a selection of over 50 beers, along with wines, cocktails, and spirits. Enjoy at least one with a huge HD TV in front of you to enjoy the Game! A modern, low-lighting restaurant bar, serving up exotic cocktails with TVs in your view to enjoy the Super Bowl!